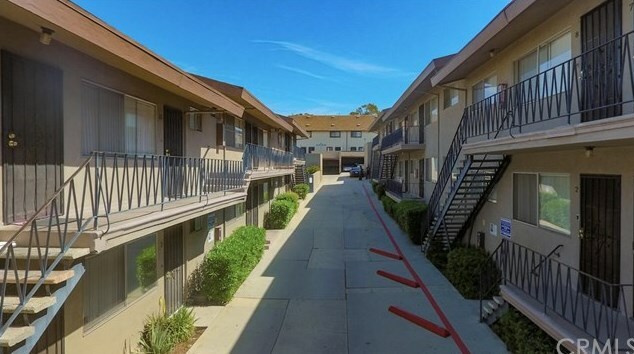 821-827 Glenway Drive is an outstanding investment opportunity in Inglewood, CA. 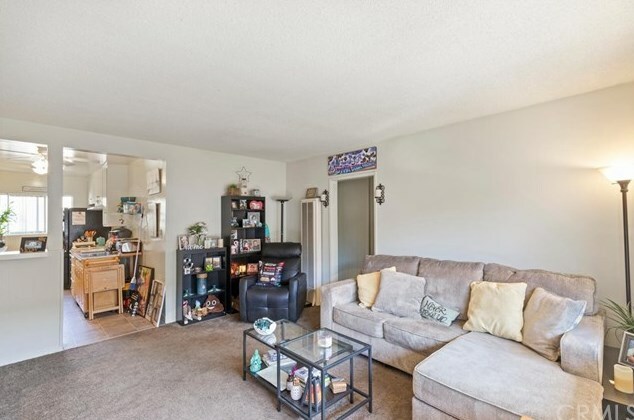 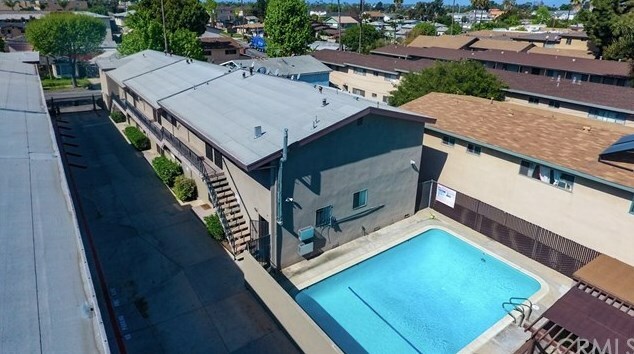 Located in this incredibly red-hot rental market, this 24-unit property features projected rental upside of over 55% +/-, and offers a terrific opportunity for today's discerning and keen apartment investor. 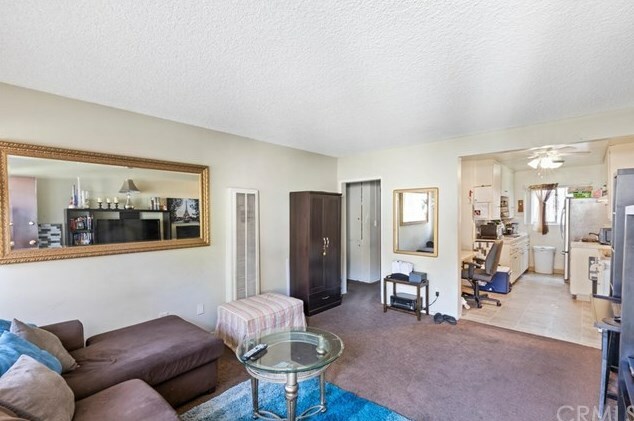 Sitting on a large 24,967 square foot lot on one of the best streets in Inglewood, the property is composed of two buildings, totaling a combined 17,448 rentable square feet. 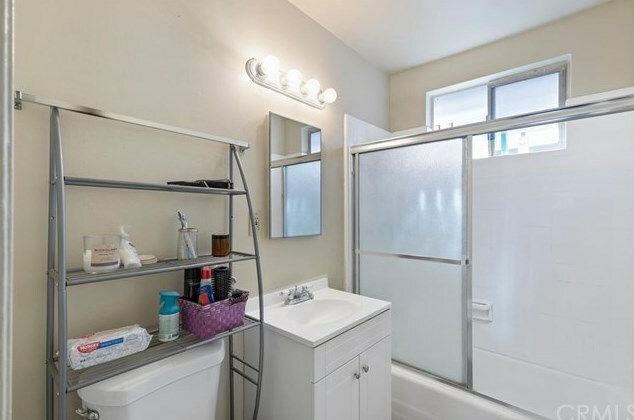 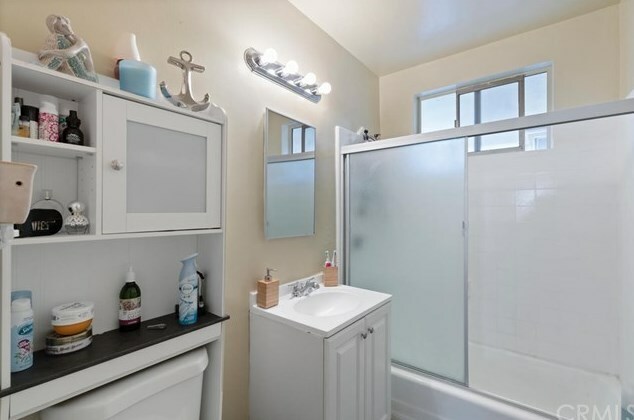 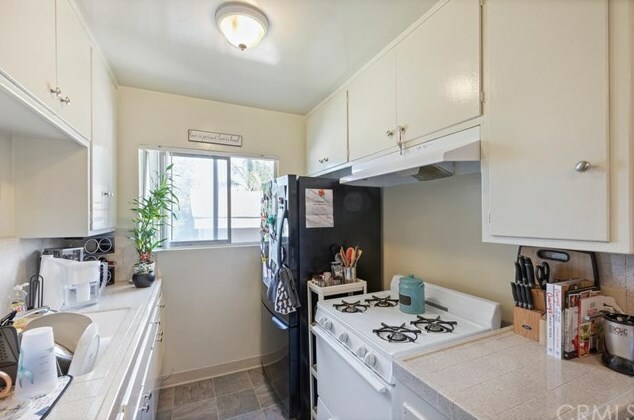 The building has a attractive unit mix of Four - 3 bed/2 Bath units, One - 3 Bed/1 Bath unit, Seven - 2 Bed /1 Bath units, and Twelve - 1 Bed/1 Bath units. 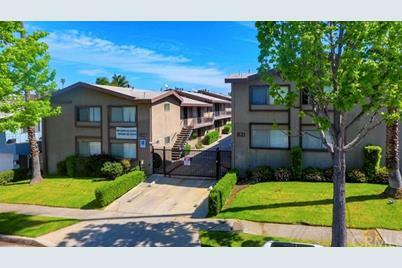 The property also has ample onsite parking with 24 parking spots, comprised of a mix of both garage and covered parking spaces. 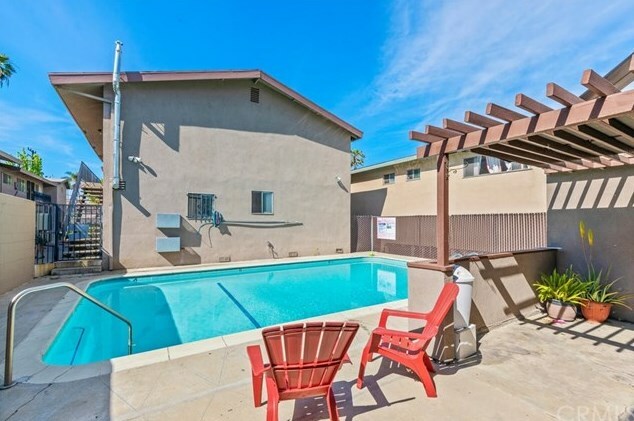 There is also a sparkling community pool and an outdoor patio area with a grill for tenants to relax, cool off and enjoy the sun. 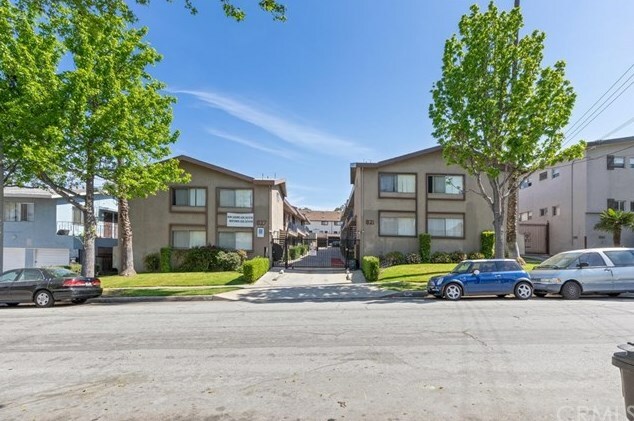 There is onsite laundry for the tenant's convenience as well (leased) and the grounds are well-maintained with pleasant landscaping throughout. 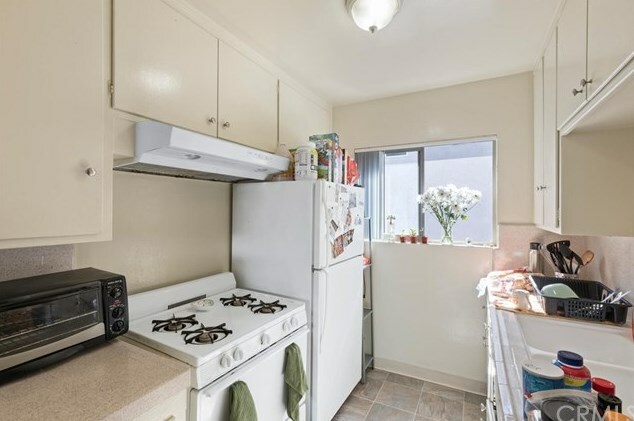 The property is individually metered for both gas and electricity. 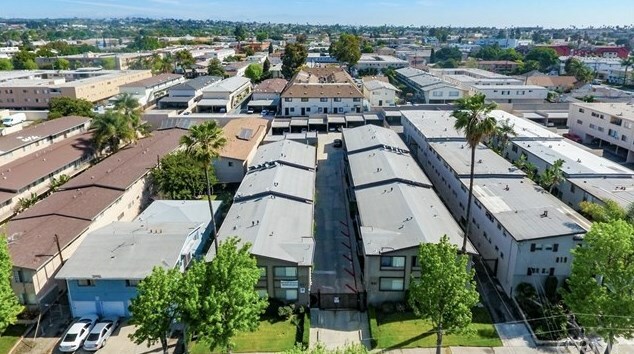 The property is located just a few short minutes away from the $5 Billion NFL Stadium/Hollywood Park development, which will feature a modern, urban village with over 3,000 housing units, 620,000 square feet of shops and entertainment, and an artificial lake with plenty of greenspace and much, much more. 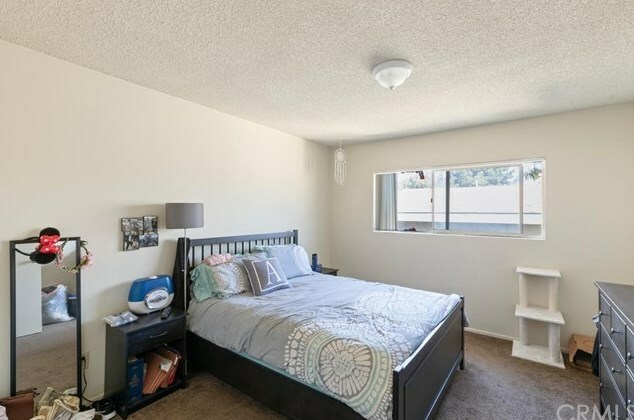 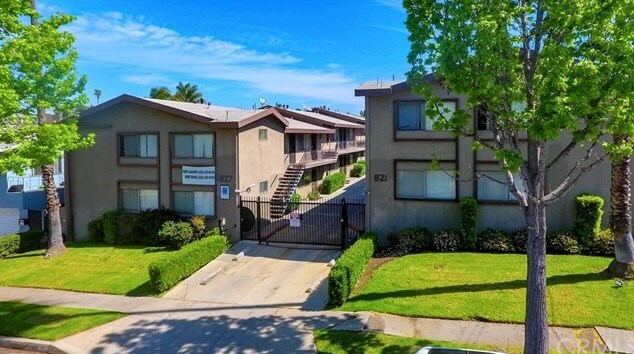 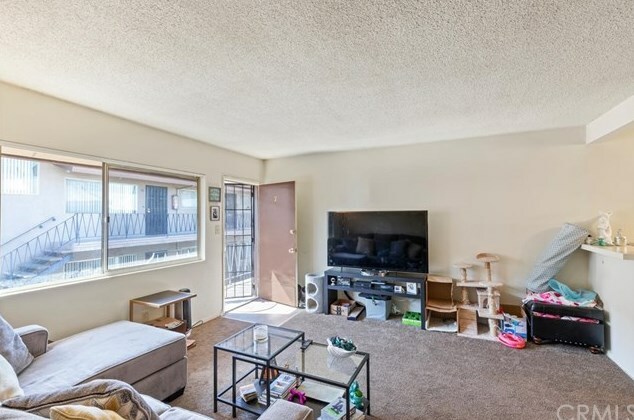 821 Glenway Drive, Inglewood, CA 90302 (MLS# SB19085963) is a Multi-Family property with 24 units containing 0 bedrooms and 0 full bathrooms. 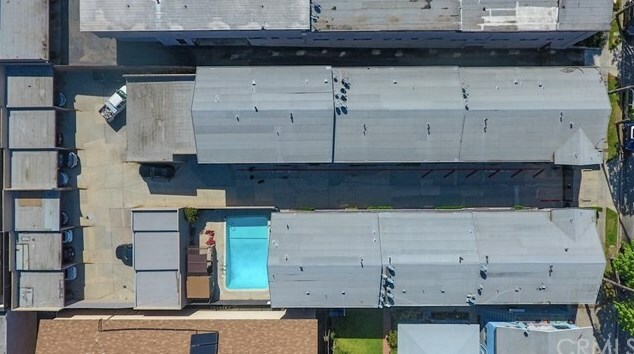 821 Glenway Drive is currently listed for $6,240,000 and was received on April 16, 2019. 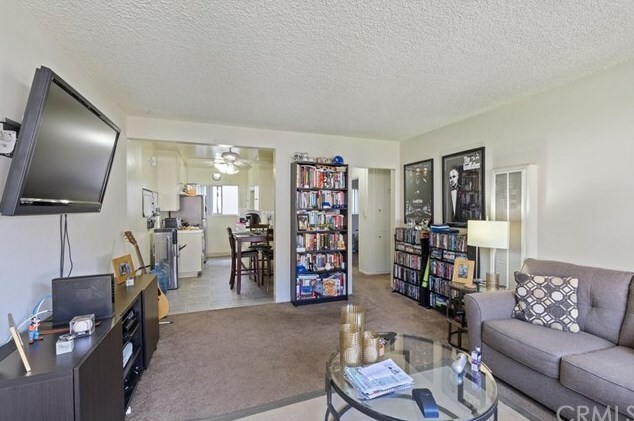 Want to learn more about 821 Glenway Drive? 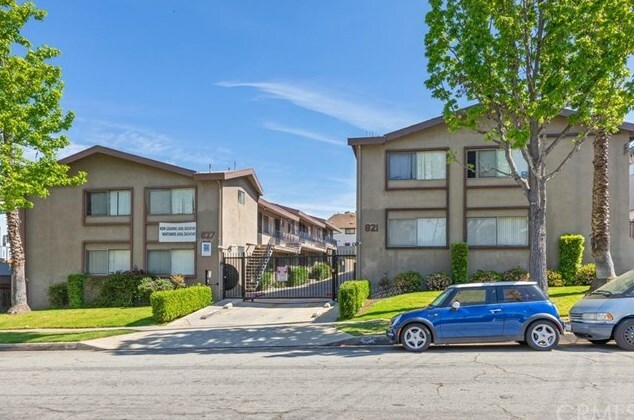 Do you have questions about finding other Multi-Family real estate for sale in Inglewood? 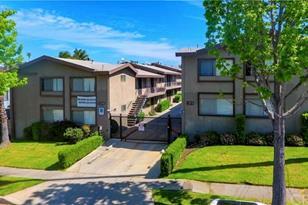 You can browse all Inglewood real estate or contact a Coldwell Banker agent to request more information.